This came to our attention a few weeks back and so we thought we’d share it with you guys. Videographers is a new video production directory where videographers and production companies can create a profile to network and be found by potential clients. Currently there are 2 main sites, Videographers.co.uk (for UK – obviously) and Videographers.net (for the US — newly launched). At a glance, Videographers appears to differ from many existing directories, where you’re typically presented with lists of business names and maybe an email and website if you’re lucky. With Videographers, each business/freelancer creates an entire profile where they can enter all of their details, pictures, showreel, Vimeo account, social media accounts, phone number, email, address with Google maps, CV, flyer, poster and keywords. This makes a business easy to find and quick to evaluate before getting in touch and getting the ball rolling with a project. Our first impressions are that this is a fantastic resource for individuals/companies who need to find people with the correct skillset to take their vision forward and produce results. One thing we liked is that Videographers is country and area specific so your search results have the are laser targeted, meaning that you don’t have to look through countless results that may be completely irrelevant… A Steadicam operator in NY probably won’t be able to make tomorrow’s shoot in San Fran to fill in for the guy who phoned in sick this morning. You might have some luck with someone who operates within the same city as you though. Another great feature is the “submit a job” function – this lets you the client explain your project brief in detail, with the help of a well designed form which will give you the best chance of someone understanding what needs to be done and putting themselves forward to help. This seems to be a great way to market your business in order to increase your client base and portfolio as well as connect with different companies in your area who may have facilities/kit that you could utilize. 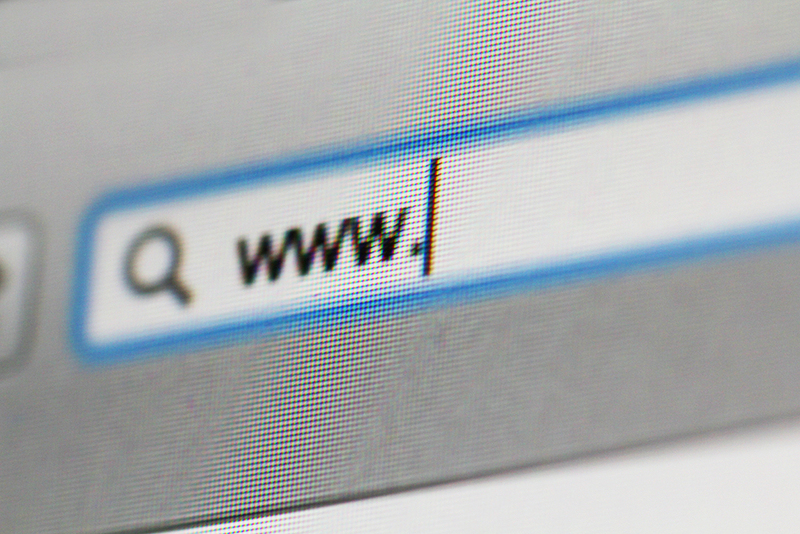 Statistics show that over 85% of all purchases start from an online search. This means that a successful business often needs to be able to advertise itself effectively in multiple online portals in order to increase brand awareness and to get them-selves out there and be heard. The networking potential of listing in Videographers certainly appears to be promising, and a good network of people around you can only be a good thing. There’s also a jobs section for freelancers looking for projects to work on or people looking for part or full time employment within the industry, which is definitely worth checking out. Overall, Videographers is a great new concept and we can’t wait to see where it goes!